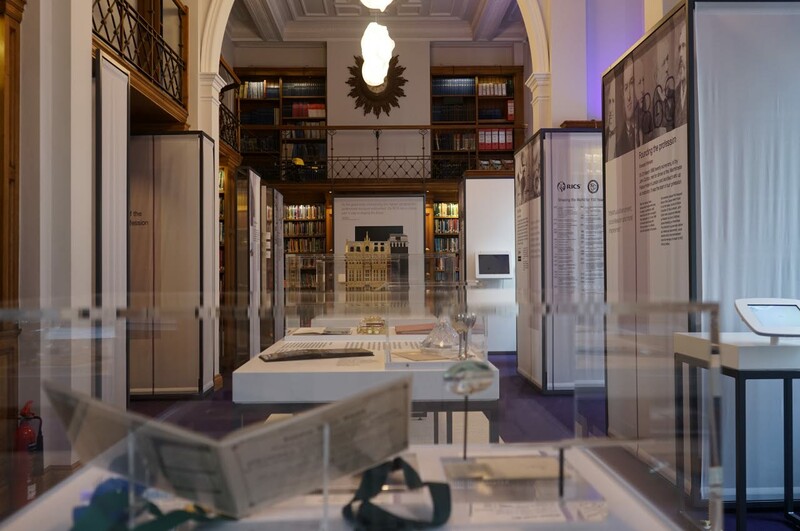 Jonathan Harris CBE was one of the pioneering RICS presidential team who brought in the Agenda for Change; the RICS modernisation programme at the turn of the century. Jonathan Harris CBE, born September 1941 began his surveying career at Chartered Surveyors Pepper Angliss and Yarwood as an office junior in 1959. He became a full partner in 1964 and senior partner in 1974. He held this position for more than 20 years, but eventually left to concentrate on his private business, as well as his long-standing interest in higher and further education. Jonathan has played many important roles at RICS including leading the RICS team that successfully brought into the organisation the Incorporated Society of Auctioneers and Valuers (ISVA). He is well recognised for his role in planning the evolution of RICS. He was one of the pioneering RICS presidential team who brought in the “Agenda for Change”. 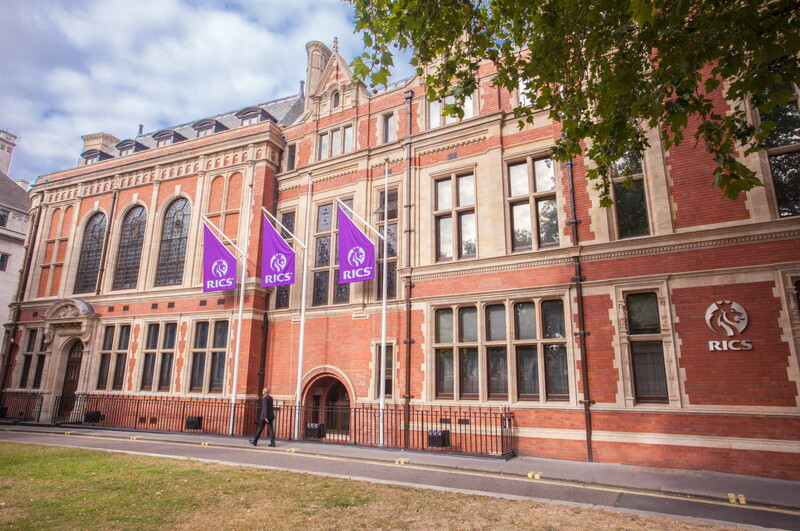 This set out the challenges that RICS would face at the turn of the Millennium, and how it would have to adapt to continue growing as an organisation. He chaired the RICS Promotion task force. Its report “Promoting Status and Focus” was fully adopted as RICS future policy. In 1998 he wrote the “The Future Role of RICS – the Harris Report”; a paper that addressed the RICS need for modernisation. 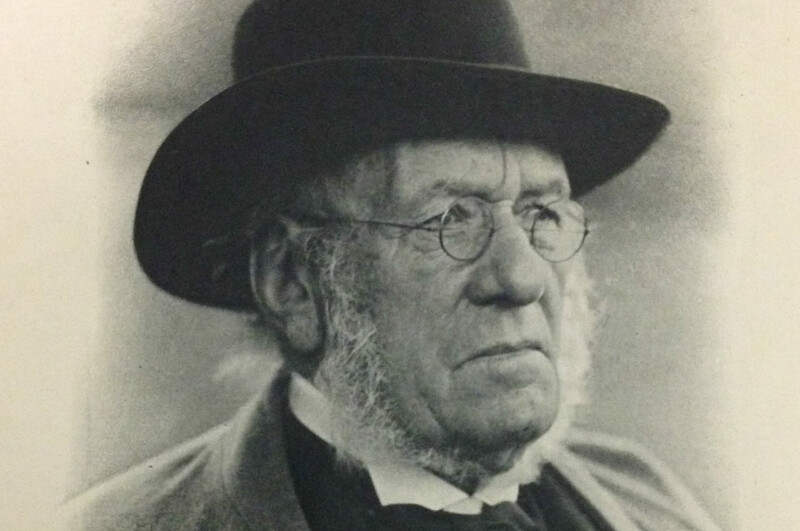 His paper paved the way for the transformation of RICS at the turn of the century. His policy of refocussing RICS from a UK profession to a Global one has proved to be crucial to the current RICS success. Jonathan was RICS President in 2000-2001 and in his Presidential year he established RICS China and RICS USA. In 2002 he was appointed a CBE for his services to surveying.In the early 1980s many professional bodies, RICS included, made formal post-qualification study obligatory for their members. However, opportunities to do so were sparse. Jonathan recognised this problem and founded the Continuing Professional Development Foundation, (an Educational Charitable Trust). Its purpose was to provide high quality low cost lectures and seminars to as wide an audience as possible. Over the past 36 to 37 years many thousand have and still do benefit from this initiative. Jonathan’s pioneering work on further education was rewarded when in 1993 he was appointed an OBE. Recently the Continuing Professional Development Foundation changed its name to The Harris Foundation for Lifelong Learning The foundation has now evolved to support learning and education in wider society.